They must have never played Smite. 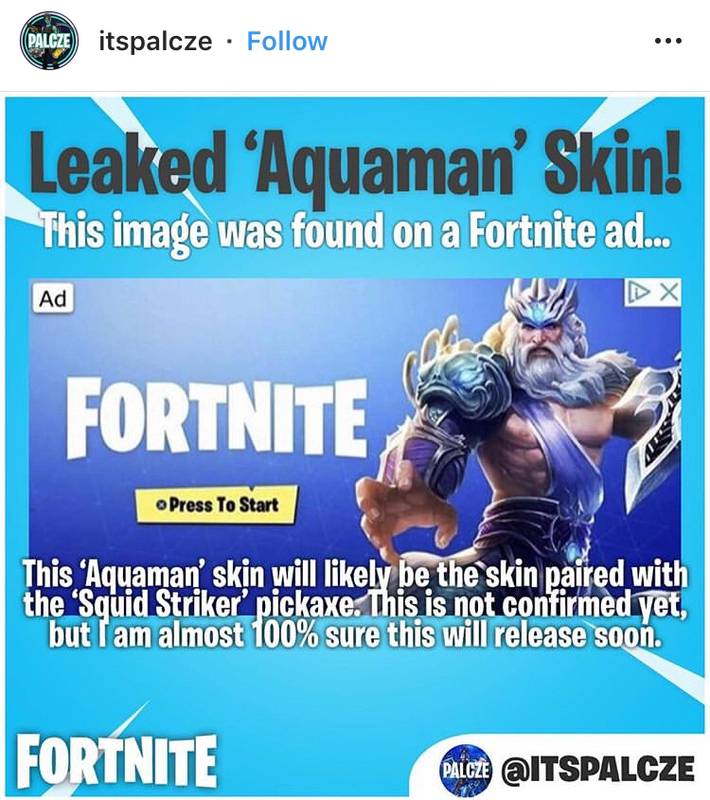 If you’re a child who’s a fan of aqua man and fortnite, its pretty believable. Fortnite “Bruh” will be all over this. There probably will be a water related skin in season 8 from the melted polar peak, but, holy, that theory is beyond ridiculous, whoever even thought of that must be high. Remember the Davy Jones from season 5? this is him now,fell old yet?